Dangerous viruses can move fast through a population, and science needs to respond just as quickly. In 2016 global health bodies, including academic journals, NGOs, research funders and institutes, called for open data sharing to speed the response to the Zika crisis and future public-health emergencies. 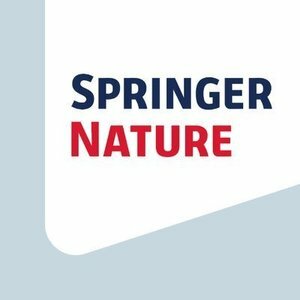 Springer Nature made a large collection of Zika-related content free, including articles, commentaries, blog posts and news items, to improve understanding of the Zika virus and help identify measures to best address the epidemic. The content was drawn from Nature, Springer, BioMed Central, Palgrave Macmillan journals, the Adis Insight database, as well as Scientific American. Note: This Zika page was put on hold in Nov. 2016 after the World Health Organisation (WHO) called an end to the global health emergency over Zika. Content assembled before then remains free. Despite that declaration, “Zika is not going away and countries need to be prepared," the WHO has stated. Source: Zika Virus: Free articles.